Recent Arrival! 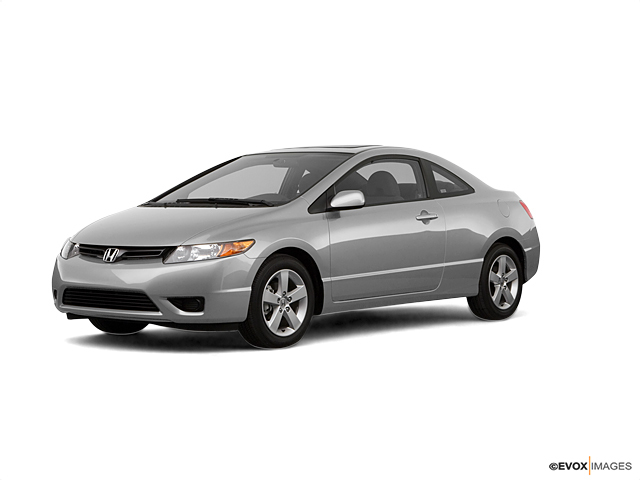 2007 Honda Civic EX Odometer is 4407 miles below market average! Clean CARFAX.Awards:* 2007 KBB.com Best Resale Value AwardsFor more information, visit www.kbb.com. Kelley Blue Book is a registered trademark of Kelley Blue Book Co., Inc.